IT is a fervent retelling of a classic Stephen King horror film. It is just like the critics said – an amazing coming-of-the age movie, save the dancing clown who kills to eat. It was 1990 when Stephen King’s IT had it’s first TV incarnation. The novel is about a group of young kids and a shape-shifting demon terrorizing the town of Derry, Maine. It was only last year (2017) when IT came to the big screen. 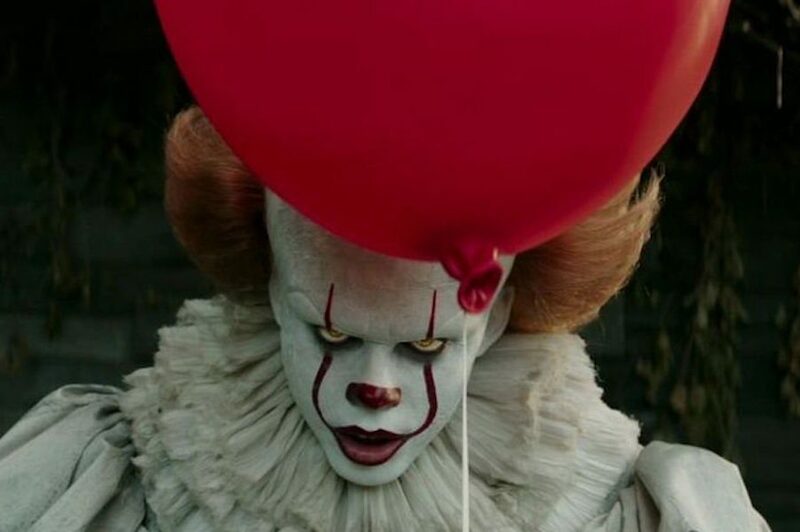 Directed by Andy Muschietti, he brings in the same sheen he brought to his movie Mama. IT features some legitimate chills but most are a bit closer to fun than scary. However, more than the scares you will feel a real affection to the “Losers’ Club” and their pre-adolescent troubles. IT: Chapter One 2017 is set in Derry, Maine in late 80s (the book’s in late 50s). It still follows the story of the Losers’ Club with Bill, Ben, Bev, Richie, Eddie, Stan, and Mike—the misfits. During that summer, the group was looking clues for the missing Georgie and the other kids. At the same time, they need to deal with Henry Bower’s gang who keep terrorizing them. The worst, however, is the gripping nightmares and hallucinations of their worst fears. Soon, they found out the reason behind these hallucinations is an old evil terrorizing the town every 27 years. They have to face their worst fears and “It” down the sewers in its lair. If you’ve read the book, one thing you will notice is how it remained relatively faithful to the original story. For a fan of Stephen King books, watching it in a live action film is a treat. You get to see your favorite characters moving outside your imagination. This IT movie is as good as I imagined the movie would be. IT is intense and simple, an entertaining film of kids forced to face their fears and learn about undesirable adult realizations.